Terrorism is a one of the major challenges facing countries all over the world; However many states in their response to terrorism have overreacted the threat of terrorism and have adopted counterterrorism legislations that forfeited fundamental rights and freedoms in the name of protecting national security. Egypt, under President Mubarak’s Regime, has been one of those states that have exceedingly abused its counter-terrorism powers to vanquish many of the Egyptians’ constitutional rights and freedoms. 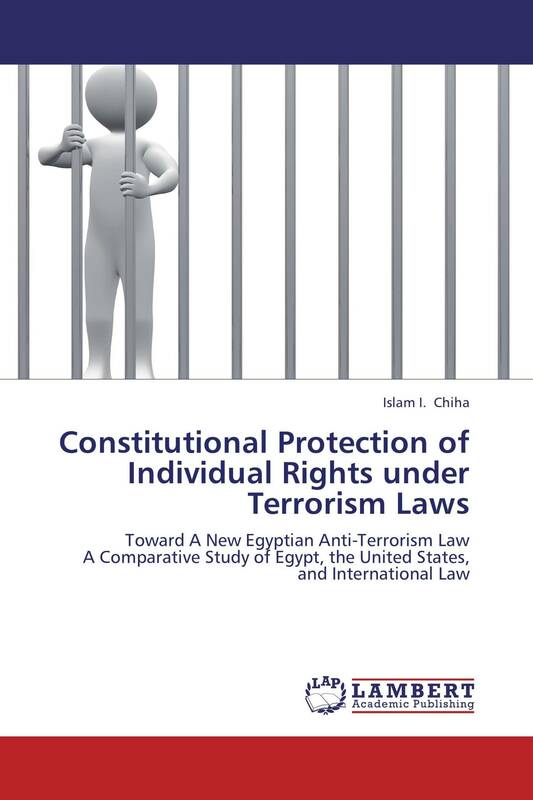 This dissertation explores and analyzes the scope of fundamental rights and freedoms under Egypt’s counter-terrorism legal framework. It further undertakes a comparative study of the American and international anti-terrorism legal frameworks to examine how they have dealt with these issues and inquires into whether these legal systems have adequately reconciled national security with human rights. This work is intended to help enhance the rule of law and to ensure that human rights are respected in post-Mubarak Egypt by underscoring the limits with regard to human rights that the new counter-terrorism legal framework must respect.